We are working to keep tuition at a rate that makes an RCBA education accessible to as many families as possible. We invite you to join with us in our mission! 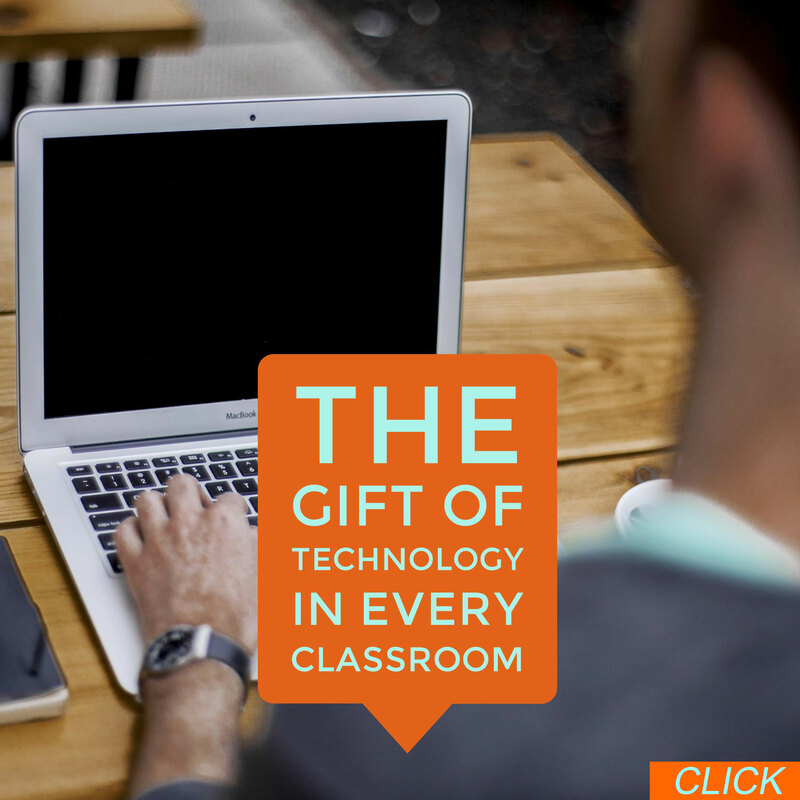 RCBA relies on the generous, tax-deductible gifts of those who share our vision. 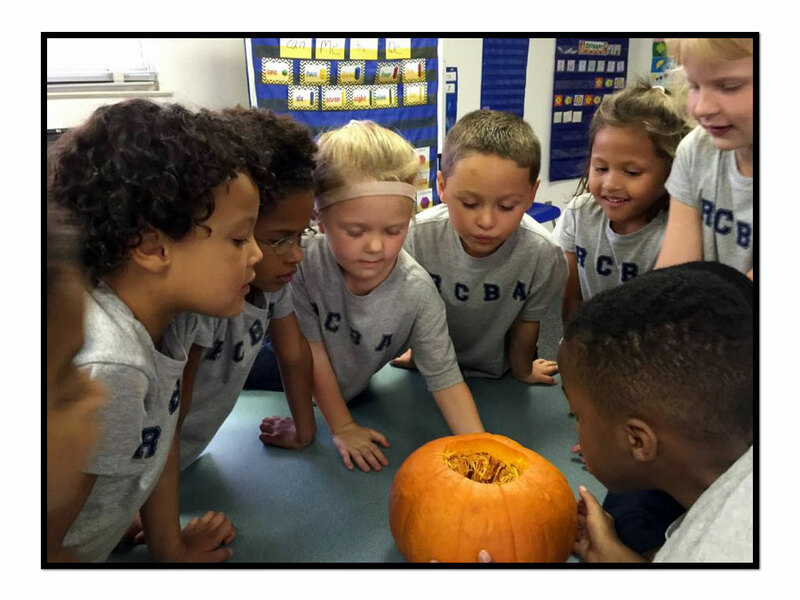 Your generous gifts allow RCBA to continue to provide an excellent, Christ-centered, and college-preparatory K-12 educational experience that will influence generations yet to come. 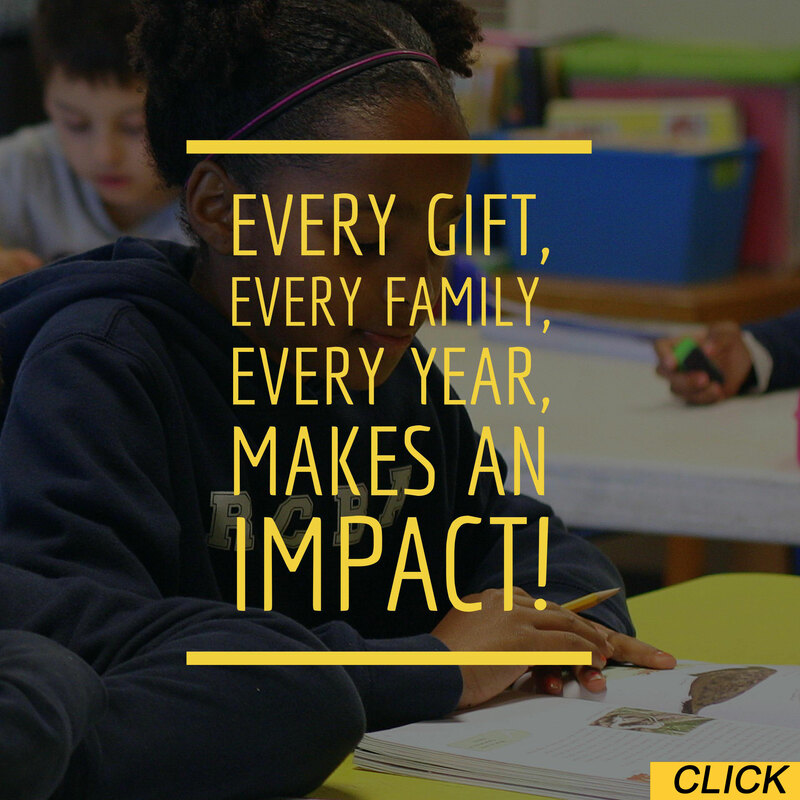 We invite you to consider making a monthly, annual, or one-time gift to River City Believers Academy.